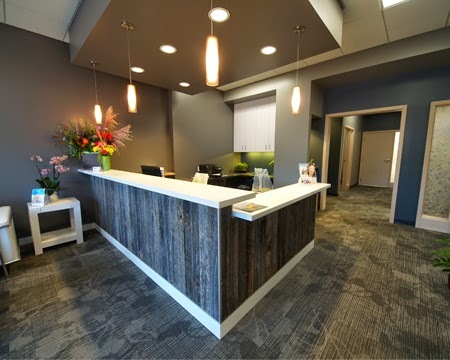 LEED-certified The Foundation Architects worked with the owner of Mount Royal Dental in Duluth to design an office that is environmentally friendly. The result? A beautiful clinic that boasts smart materials and systems. The project pays attention to the environment in other ways, too. 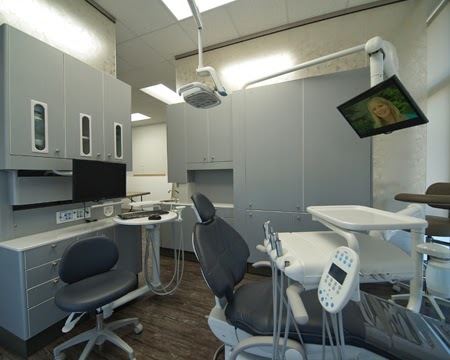 The clinic’s design has a vernacular port feel with a modern aesthetic. The mixture of reclaimed barn siding and other simple, clean materials is inviting—and good for the environment. 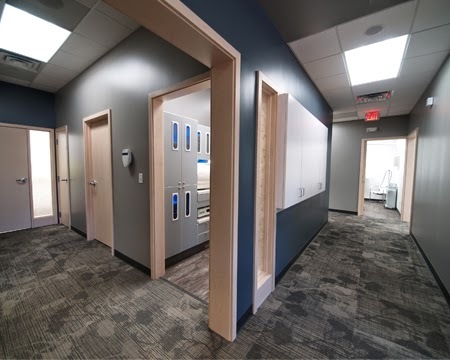 Patients and staff appreciate the easy-to-understand floor plan. The treatment rooms are separated acoustically but share light by using resin panels with actual leaves embedded in the design. See more photos of this project—and tell us what you think! We'd love to hear from you.